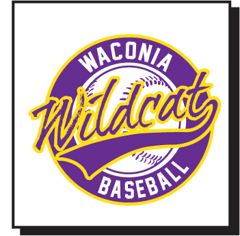 WAA's goal is to provide supervised recreational and competitive baseball programs for the youth of our communities. WAA aspires to provide a safe, healthy, and positive atmosphere for all participants while instilling the principles of sportsmanship, honesty, loyalty, courage, and respect. Please see left panel for additional information on your specific team/activity.